At Cell Phone City we provide iPhone repair services for all models at competitive prices. We use premium quality iPhone replacement parts, to repair your iPhone like new. iPhone Screen replacements are our specialty. Most iPhone repairs can be done the same day and many of them are done in 30 minutes, saving you time. If you need help with your iPhone repair, give us a call. We have the longest running, best iPhone repair center in Fort Wayne! Cell Phone City is your home for iPad repair and tablet repairs. 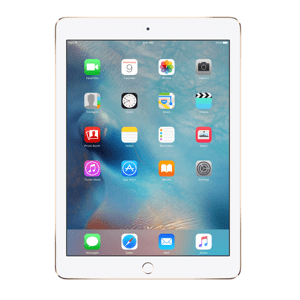 Whether it is an iPad screen replacement, charging problem, battery replacement, water damage or any other problem your iPad or tablet may have. Give us a call or stop by for some help. We are located in Fort Wayne Indiana, in Northcrest Shopping Center, near the mall and the Coliseum. 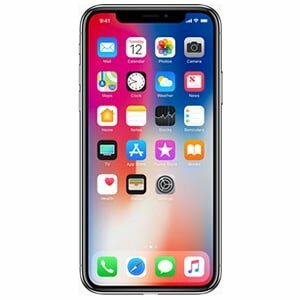 We have been doing iPhone repair and general cell phone repair in Fort Wayne for almost 10 years and we have thousands of happy cell phone & iPhone repair customers in the area. Cell Phone City is the best iPhone repair center and here to help you get your phone fixed fast. Check out our reviews on Google and Facebook! Our iPhone Repair services center can fix everything from cracked iPhone screens, broken charge ports, back glass replacements, water damaged cell phones, iPhone batteries, and more. Do you have a cell phone repair problem, and need help? We have the solution for you at Cell Phone City, Fort Wayne’s premier iPhone and cell phone repair center! At Cell Phone City, we repair all types of mobile devices including, but not limited to, Android smartphones, iPhones, tablets, and iPads. Our goal is to perform the highest quality repair on your phone and return it within the shortest time possible. The most common repairs are done the same day and many repairs can be done while you wait. Our urgency in fixing your phone is never at the expense of quality. The phone repair process at Cell Phone City is not simply a matter of trial and error. Our certified technicians include experience, advanced skills, and resources to pay keen attention to detail. The team will use the most effective techniques to diagnose your cell phone problem accurately. 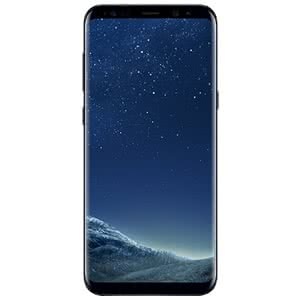 This ensures that they repair only the areas of the phone that are affected without tampering with anything else that is functioning already. 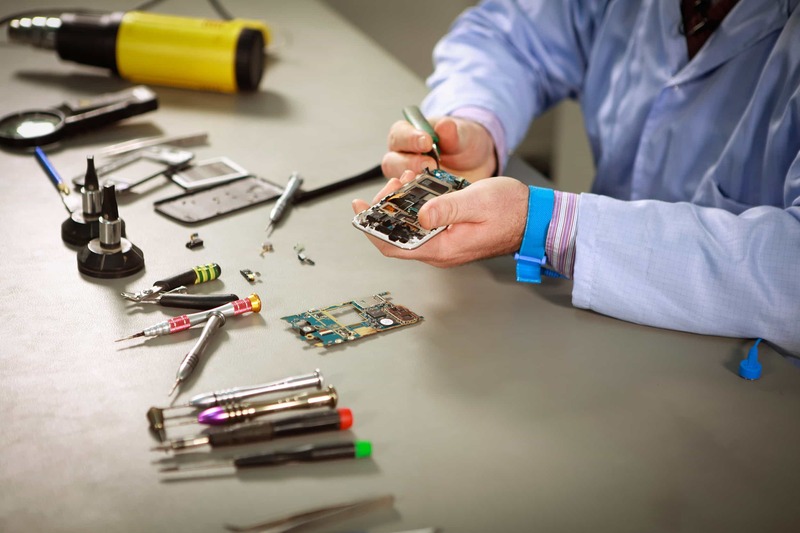 Many phone repair shops use old refurbished parts to fix their customer’s phones. As a result, many smartphones develop other problems almost immediately the owner starts using it again. That is not the case at Cell Phone City. We appreciate the importance of the highest quality replacement parts available when fixing any mobile device. We have therefore made connections with the most reliable suppliers, and all are located in the United States of America. What’s more? During the repair process, we will test your phone at least five times to ensure that it is fully functional and reduce the likelihood of any mistakes. These techniques have helped us create a strong reputation in the Fort Wayne community, as reliable, local experts in repairing various types of mobile devices. From iPhones to iPads and tablets, we are your local experts when you mobile device needs repaired. Don’t throw away your iPhone just because it has a broken screen, needs a new battery, just turned off, won’t make calls, needs a new speaker or any other problem you may have. Bring it to Cell Phone City for a quick assessment, estimate, and repair. 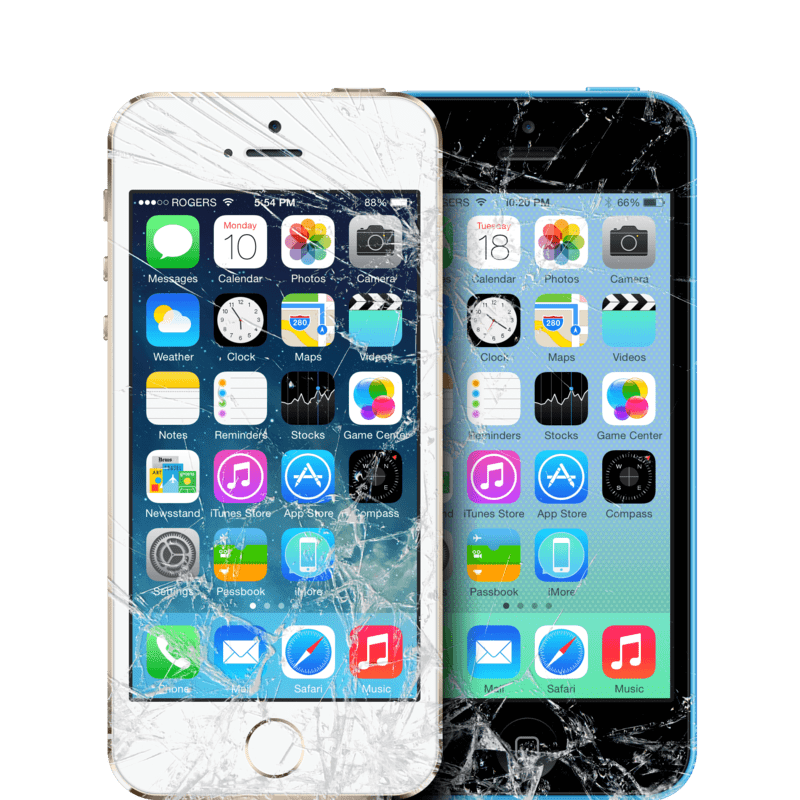 We will fix your iPhone whether it has been damaged by water, needs a screen replacement, battery replacement or just has some problem you can’t figure out. If you are not sure what the problem could be, we will diagnose the phone for you and give you feedback and an estimate promptly. Apple iPhones are some of the hardest devices to repair. Any slight error can easily worsen your phone’s condition forcing you to incur further costs. As such we know you don’t want your iPhone being serviced by someone that isn’t sure what needs fixing. At Cell Phone City, you don’t have to worry about that. Our technicians are well equipped with expert knowledge of the iPhone hardware and iOS to give the right diagnosis and repair work. Through continuous training, we have also ensured that our team can handle even the latest iPhone technology without causing more damage to your phone. We also try to minimize your inconvenience of staying without your phone. Most of our iPhone repairs are therefore done the same day and many of them within an hour. If you need help with your iPhone repair, give us a call today. Cell phones may be everywhere but repairing them is still a delicate process. A slight mistake could either destroy your phone completely or cause more damage. Luckily, at Cell Phone City you don’t have to worry about such recklessness. We have the most experience in smartphone repair and will handle your broken smartphone with the attention you deserve. It is not our wish to cause you more inconvenience than you have already suffered. This is why we test our repaired phones several times to ascertain that the repairs have been done properly. If you have a problem with your smartphone, tablet or any other mobile device, contact us today and we will help you get your phone to work well again. Bring your broken iPad or tablet to Cell Phone City today and we will get it working at its best again. We are the home of iPad repair and tablet repairs in Fort Wayne. We have experience in replacing iPad screens and batteries, repairing charging ports, fixing water damage or any other technical issues. Contact us and talk to a member of our team to find out more. You can deliver your broken iPad in person or just mail it to us with the necessary details. You can also call for a consultation so that we can communicate with you what we think might be the problem. If we are able to tell what the problem is, we will quote how much the cost could be and you can send it over. If you choose not to, you will not be charged for the consultation. If you upgrade and have a slightly used smartphone, give us a call and see if we are buying. Contact us today and we will offer a fair price if we are currently buying the specific model. If the phone requires some repairs, we may be able to repair it and get it in good condition. Give us a call and find out. If you are in need of a slightly used or refurbished smartphone in good condition pay us a visit or give us a call. We will show you our inventory of cell phones and you can choose the one you feel would fit you the best. Ideally, you’ll save a few bucks and have the opportunity to have a phone in your hands, and make sure you like it before you buy it. We stand behind our service and expertise in cell phone repair. As such, we have a thirty-day warranty policy for repairs that we perform. If you have any problems with your cell phone repair, contact us to see if we can make a special exception, we may be able to discount another repair for you. If you need further information on the warranty — contact us anytime. What if we can’t repair your phone? Once you bring your phone for repair, we diagnose it immediately to help us determine what needs to be fixed and how much it will cost you. We then communicate this information to you. Sometimes, however, your phone may be damaged in a way that we cannot repair. If that’s the case, we will communicate this to you, right away. You will not be charged for this diagnosis. At Cell Phone City, our cell phone repair center can repair your cell phone or iPhone in our Fort Wayne, Indiana store. We use high-quality parts from American vendors and can special order parts for your phone if needed. If you need help with your iPhone or other cell phone give us a call. We will give you the details you need to get your repair started today.